Vinhomes JSC, the real estate arm of Vingroup, listed nearly 2.68 billion shares on the Ho Chi Minh Stock Exchange (HOSE) on May 17. The reference price was 92,100 VND (4.04 USD) per share against its face value of 10,000 VND (43 US cents), and the share quickly hit the upper price limit. The company has a charter capital of more than 26 trillion VND (1.14 billion USD), according to Tran Anh Dao, deputy director of HOSE. 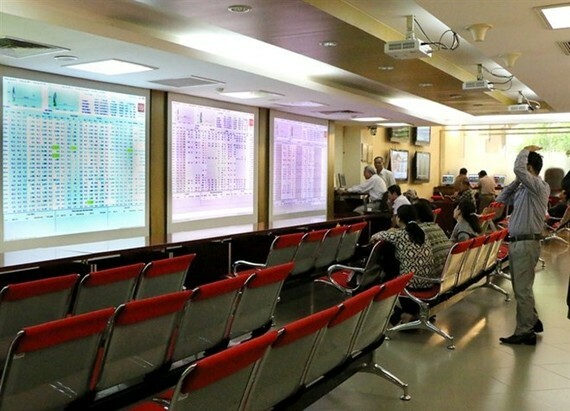 The listing on the stock exchange is a milestone in the development of the firm, helping enhance its brand, competitiveness, transparency and management quality, Nguyen Viet Quang, General Director of Vingroup, said. The firm plans to develop real estate projects in satellite urban centres near Hanoi and Ho Chi Minh City and in cities and provinces with high development potential, he said. 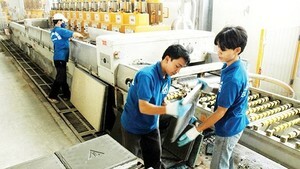 As of the end of March the company had total assets of almost 94.69 trillion VND (4.15 billion USD).